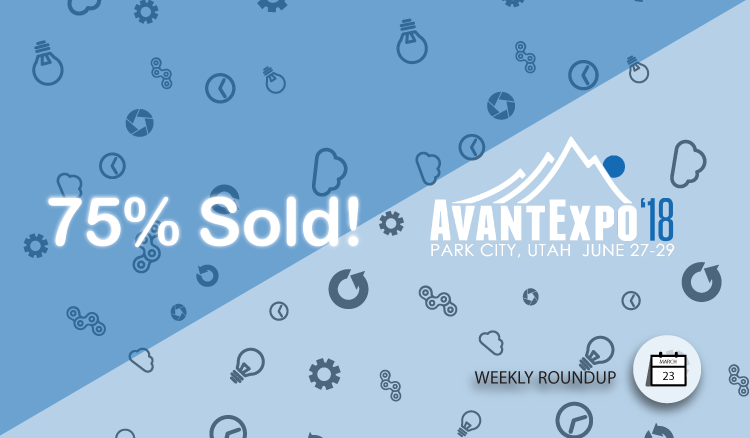 So, why you should you attend AvantExpo 2018? The event is fantastic for many reasons, most important of which being the unique and highly valuable networking opportunities for both affiliates and merchants. 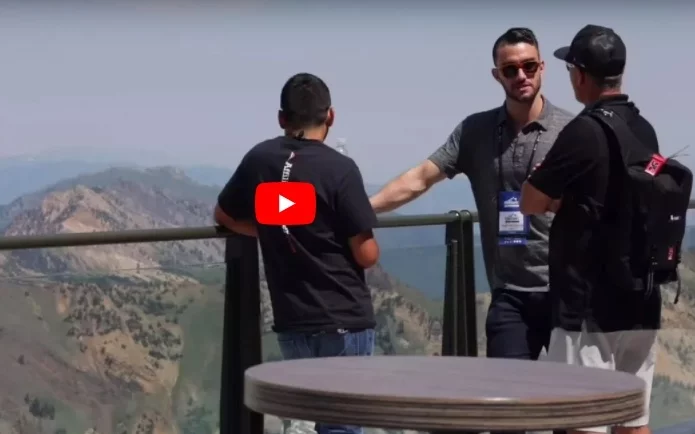 Pair that with one-of-a-kind networking locations like Park City, Utah and you have a conference that is as fun and memorable as it is good for your ROI. Bosses and managers really like that last part. The Live Out There Mission: To Get The World Outside. To do this we offering the best outdoor product direct from the factory to the consumer. No more middleman, no more compromises. Our affiliate program offers a 10% base commission along with a wealth of advertising resources and frequent promotional offers to increase your sales. Join the Live Out There CA affiliate program. Join the Live Out There US affiliate program. The core essential to life is clean water. Sagan Life has developed a series of products that can provide you safe, clean water at the gym, in the house, at the office and even off the grid. Sagan Life has a product catalog of water filtration bottles and water storage supplies that fit into your daily life as relevant as they fit into your emergency and preparedness plans. Join the Sagan Life affiliate program. JoMo is a new joint mobility supplement that preserves and protects joints over time. Loaded with super fruit antioxidants, JoMo is a great product for so many audiences! Athletes, joint pain suffers, weight management, active lifestylers, and many more. Even though JoMo is new, get on board early since the trajectory is looking great for strong growth in 2018. Join the JoMo affiliate program. Pro Tackle Solutions is a leading online fishing products retailer. Our expertise lies in offering incredible deals on premium-quality lures, line, rods and reels. Top brands include Daiwa, Rapala, River2Sea, Seaguar, Vicious Fishing, Sunline, Lucky Craft, Megabass and Z-Man. We offer a comprehensive product selection for bass, trout, salmon, walleye, pike and muskie fishing. Our products support both freshwater and saltwater fishing environments. Join the Pro Tackle Solutions affiliate program. Brooklyn Bicycle Co. is a design-oriented bicycle and gear company. We offer a range of stylish adult bikes, along with bicycle accessories like bike crates, helmets, bells, baskets, bags, and other gear. Join the Brooklyn Bicycle Co affiliate program. Relentless Tactical is quickly becoming a household name in the firearms accessories market. We started Relentless Tactical because we wanted to bring high quality American Made tactical and concealed carry products to everyone. From our experience, you either have to wait months and pay a fortune for custom made products or settle for cheap mass produced Chinese junk. We aimed to change all of that. All of our leather products are individually made of US leather right here in the USA. Join the Relentless Tactical affiliate program.